Leo the Hedgehog	A Pascagoula Christmas! Jim, I am pretty sure you and I worked together at the Nebraska Ave Publix. I was there from 1973 until 1988.Jack Frost was the manager. 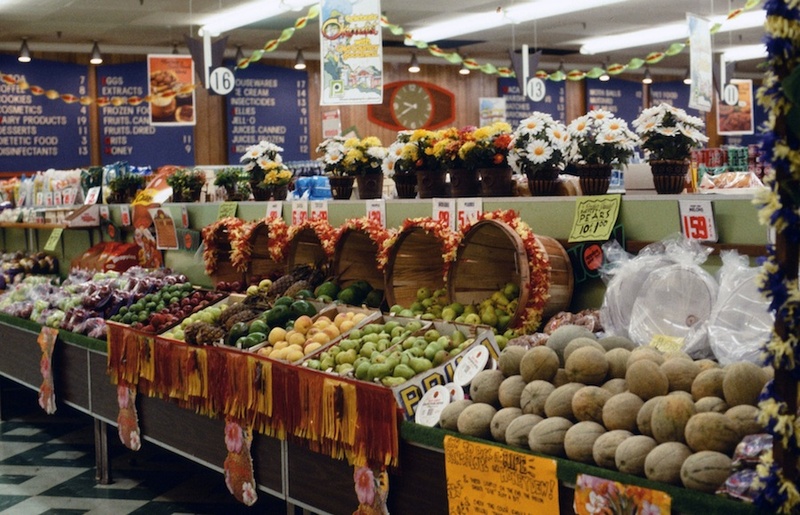 I remember you as the produce manager. I believe your wife worked at the store on Hillsborough ave. I remembered you making the signs for the store. I just retired from Publix after almost 41 years. If this is you, it would be great to hear from you. 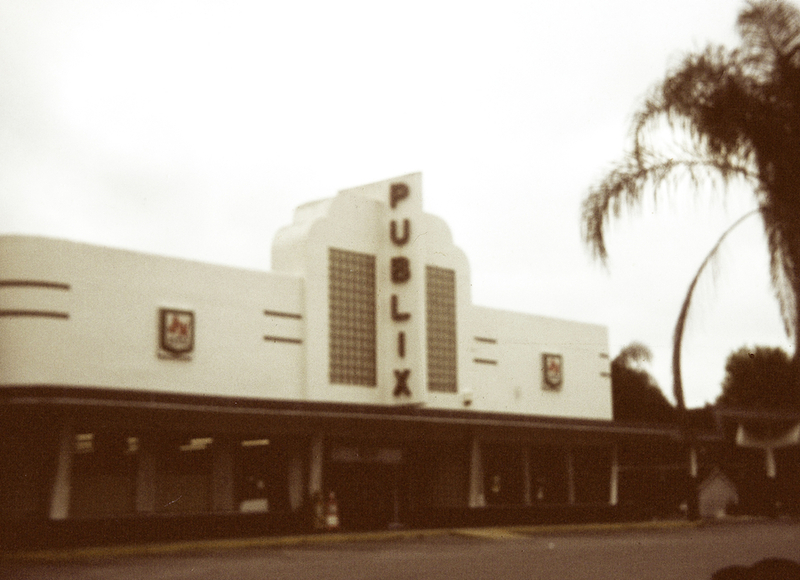 Please send me an email or phone me at (813) 8338163.We had fun back then at good old Publix #21. Yes; we are both Publix #21 alumni! I left Publix, as did Patty, back in 1984, I believe. We’ve been up here in the Washington, D.C., area since 1987. I remember Jack Frost and John Brown, and many others from those days. I’ll email you tomorrow and catch up!